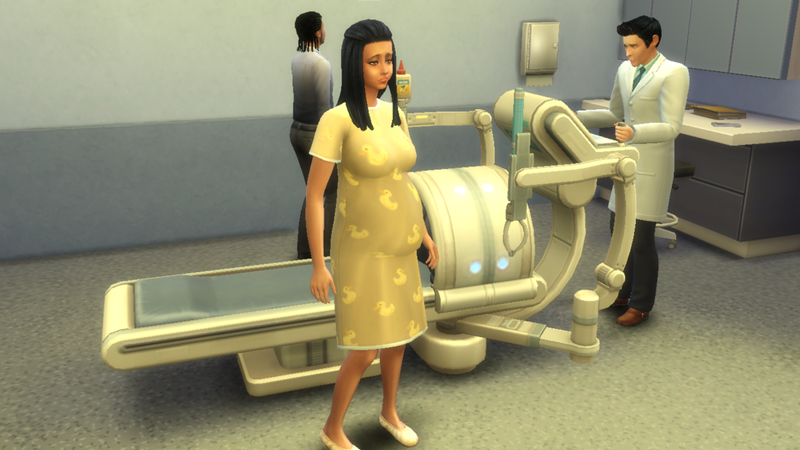 When baby no 2 was due a new hospital had been opened in town. 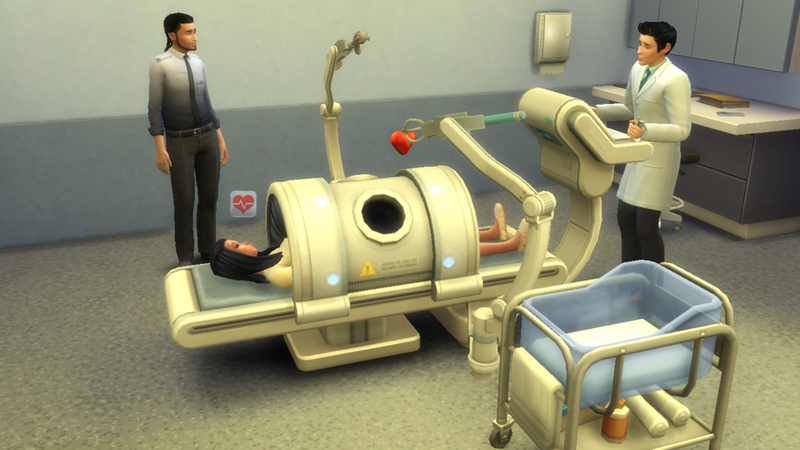 Angela and Tate sent Milano to daycare and went over to book in for the birth. 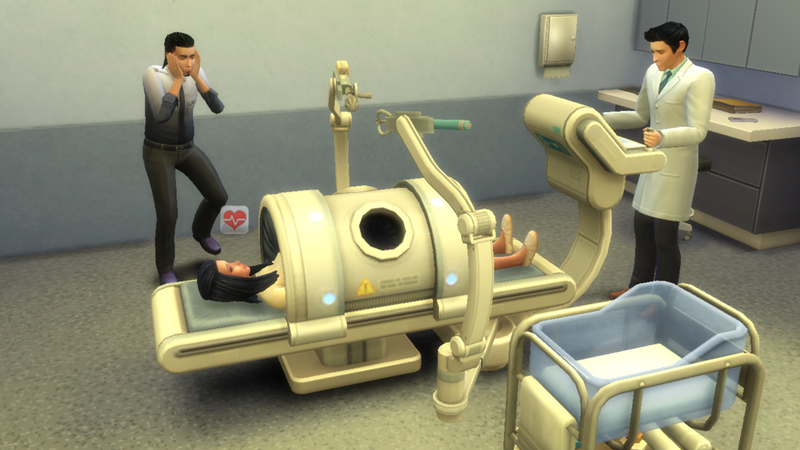 Angela calmly made her way over to the birthing room while Tate panicked and ran around excitedly. 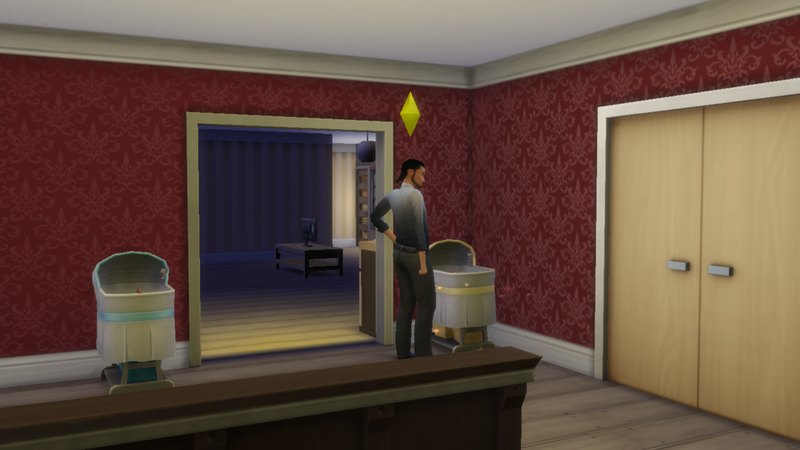 She took a deep breath and pushed open the swinging double doors. 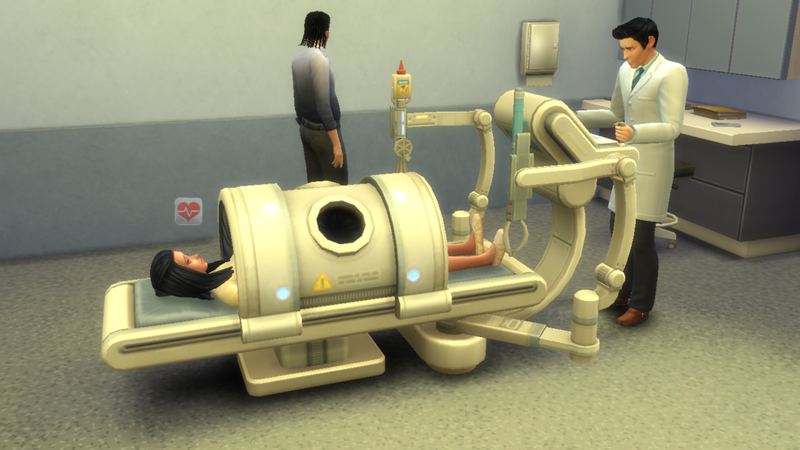 she was greeted by a single bed with an unusual contraption at the end of it. 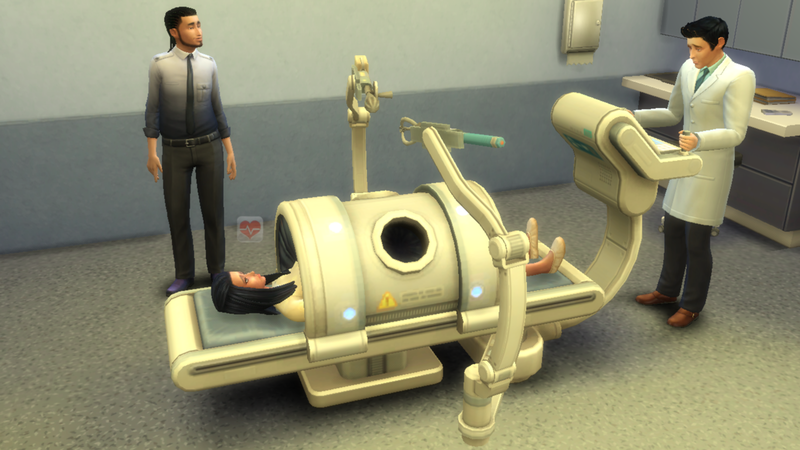 “Lie on the bed Mrs Vogel” a voice boomed out from somewhere behind the machine. She waddled over to the bed and lay down she spotted the doctor at the controls ” I’m Doctor Alexander Goth. I’ll be doing the procedure today it’s very straight forward. please just relax and try to lie still and I will start up the machine” he instructed ” The Machine can be a little noisy. it’s perfectly normal. don’t worry” He informed her. He started fumbling with the controls The tube slid up the bed and covered her torso, The Claw arm and antiseptic spray arm swung around wildly spraying all over. 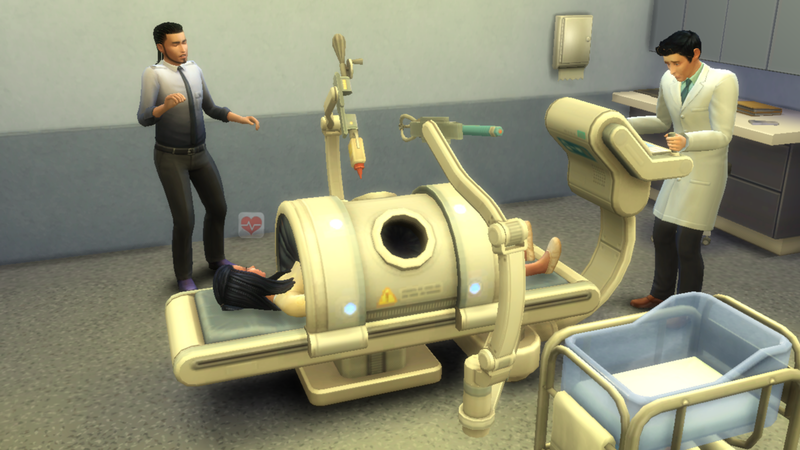 ” No, This ‘ Go there ” An agitated Dr Goth addressed the Machine as he frantically tapped away at the controls. 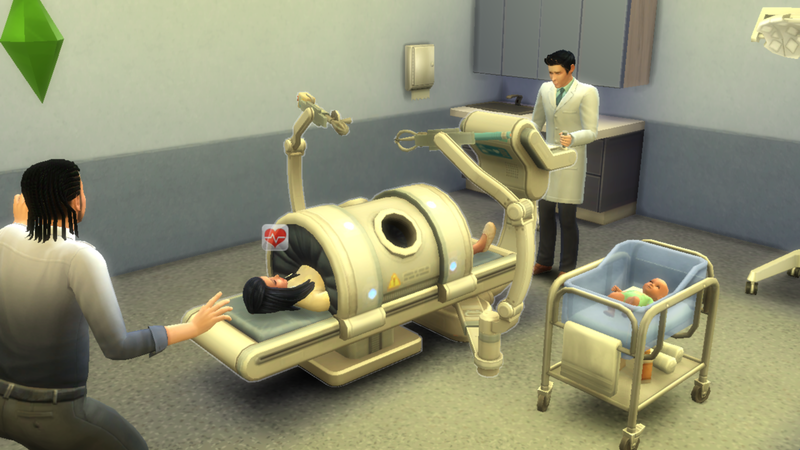 ” LET ME OUT OF THIS THING” Angela shouted at the doctor ” YOU DONT KNOW WHAT YOUR DOING. I don’t like this” She cried realising she was trapped under the tube. ” Relax Mrs Vogel. I have everything under control Dr Goth tried to reassure his patient sounding unsure. 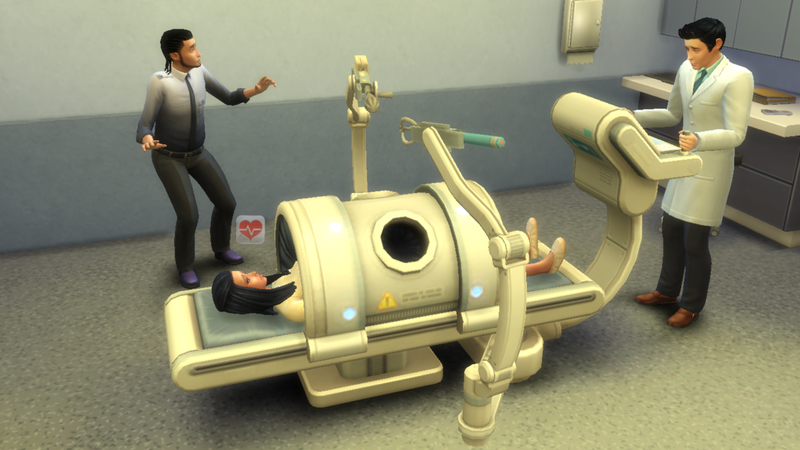 Tate was still in a state of panic and watched helplessly as the doctor accidentally remove his wife’s heart. 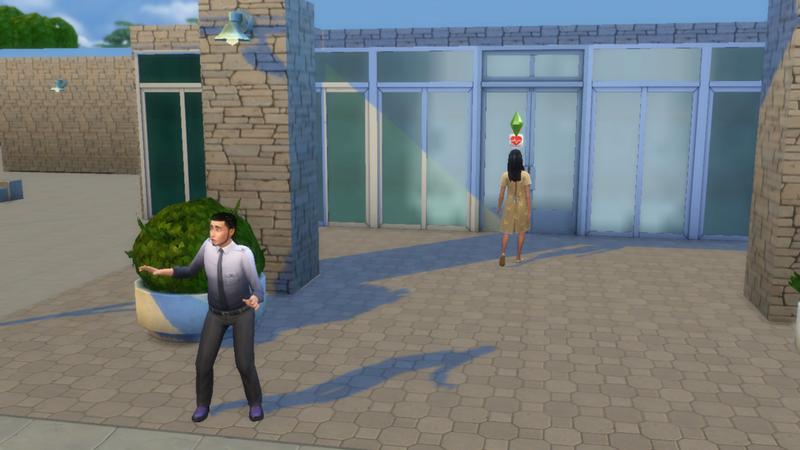 Dr Goth grimaced and slotted it back as fast as he could. The claw re entered Angela and extracted the baby. 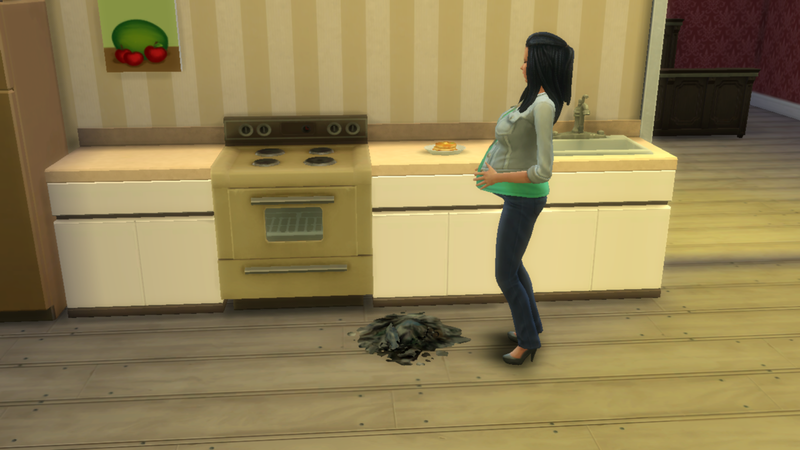 Angela was nudged out of unconsciousness by the sound of her baby’s cries. 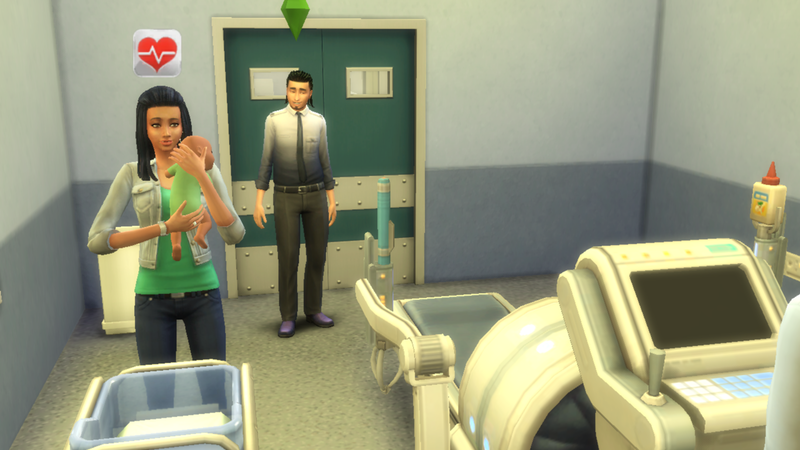 “Another boy Tate, Milano has a brother” Angela whispered as she picked up her son. A second Bassinet had been purchased and baby Milano had been picked up from daycare. 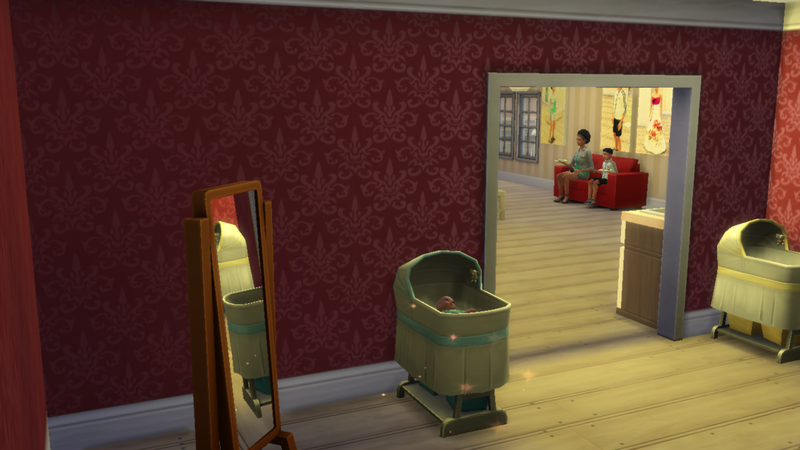 with both babies asleep Tate was in awe his Beautiful wife had done it again. He was the father of 2 beautiful boys.